On the 17th of September 2015, Paul Foley spoke at the ABRAS convention in Sao Paulo, Brazil. 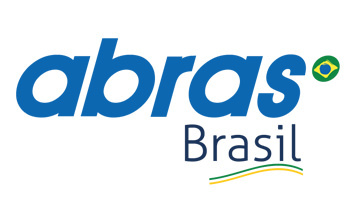 The Brazilian Association of Supermarkets (ABRAS) represents the national supermarket sector by offering a networking platform for retailers and strengthens ties between the supermarket industry and the federal government. The ABRAS convention has become an important meeting for supermarket leaders – it provides relevant content, discusses trends and strengthens relationships to help build an increasingly competitive sector in Brazil. During this 3-day event, different retail experts were sharing their knowledge about the industry. In his speech Paul Foley talked about the formula of successful grocery discounters: what are their principles and goals, how do they attack the market and what is it that makes discounters so successful nowadays.